bangkok – So Now What? 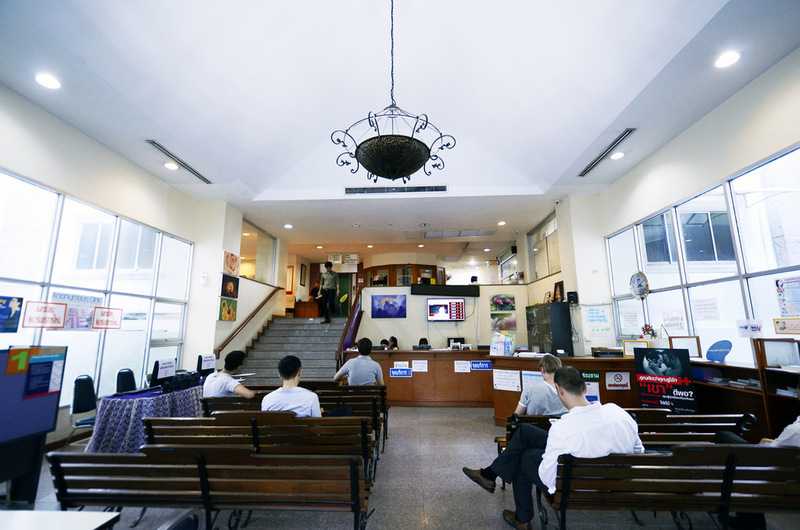 The Thai Red Cross provides anonymous and low cost HIV and STD exams. The results are completely confidential and not reported to anyone outside of the Thai Red Cross. HIV testing results are reported back in about an hour. You will only be able to verbally receive the results from a staff member in a private room. For other laboratory work or other STD exams the results can be sent by E-mail, but some tests require waiting periods of 1-7 days. For anonymous HIV testing you will not be provided with any supporting documents and you will not be able to get the results sent by E-mail. If you require documentation then you will have to provide your name and ID. The electronic queue system is very well coordinated and uses Thai/English and is clearly marked, most staff members are able to speak English.